I'll have another go later, if @Len can do it surely a Bundalong bumpkin can get the job done! Ok, will do. I don’t have my laptop with me now, so I’ll try give it a go later tonight. Then I realised that I was grabbing data from the wrong section. If I went to the "response" tab (as instructed), then everything works fine. So yeah, follow instructions kids! 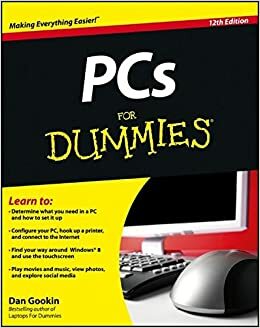 Walesy - you might need to add one or two steps "...for dummies"
...and it just seemed so much more relevant! as soon as I press f12 I go off line, obviously I'm missing something, which computer-wise isn't surprising. I'm assuming we need to do this each round, rather than just click the button to upload each week, is that right? hmmmm, that sounds like a laptop and the f12 button is doubled up as the toggle wifi button? Is there another key somewhere that you have to hold down to access the f12 command? Spot on, process worked, you're a star. Super useful resource. Alas, looking at it has not improved my team.